Who is Alex Pettyfer dating? Many famous women have dated Alex Pettyfer, and this list will give you more details about these lucky ladies. Including Alex Pettyfer’s current girlfriend, past relationships, pictures together, and dating rumors, this comprehensive dating history tells you everything you need to know about Alex Pettyfer’s love life. If you're wondering who his wife is, he's never married (despite an engagement). This list features Alex Pettyfer’s ex-girlfriends along with additional information about them, such as when they were born and what they do professionally. These ladies come in all shapes and sizes, but what they all have in common is that they're all women that Alex Pettyfer has either dated or linked up with. It's not hard to get jealous of these women that Alex Pettyfer has gone out with, so try your hardest to contain your envy. Alex Pettyfer was engaged to model Marloes Horst in 2017, but split before tying the knot. He is currently linked to model Gabriela Giovanardi. 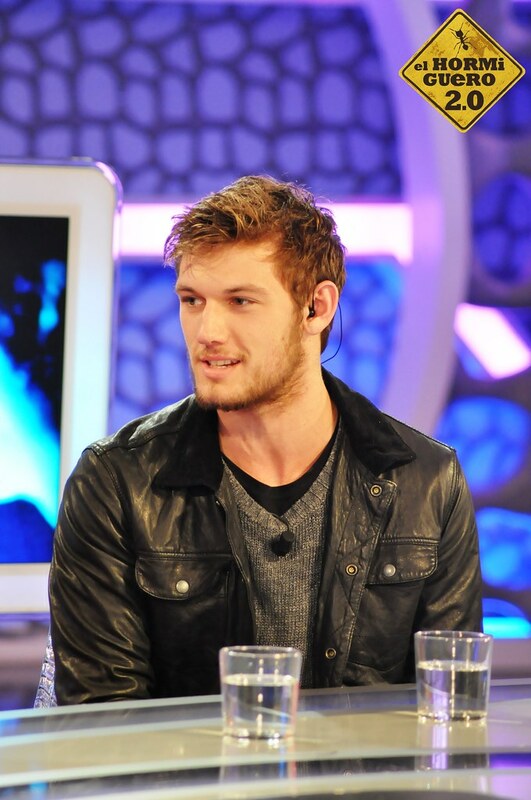 This list of Alex Pettyfer’s girlfriends and exes includes Riley Keough, Dianna Agron, and Emma Roberts. Sometime after splitting from Marloes Horst, Alex Pettyfer reportedly started dating model Gabriela Giovanardi. Dutch model Marloes Horst and Alex Pettyfer started dating in March 2014, and later became engaged in 2015. They split up in 2016, but then got back together in 2017 and even got engaged. However, they split again before tying the knot. In 2012, Alex Pettyfer became engaged to Magic Mike costar Riley Keough after eight months of dating. The couple reportedly broke up due to Pettyfer being in a relationship with Dianna Agron during the same time. I Am Number Four costars Dianna Agron and Alex Pettyfer dated from July 2010 to February 2011.